Sick Twisted Minds Studios is back again with an impressive collection of wavetables created for Steve Duda and Xfer Records revolutionary new synthesis platform, Serum. Featuring 64 custom produced and highly processed digital sounds that layer with ease; this pack is made to add a highly dynamic and aggressive vibe to your next production. Digital Apocrypha contains a huge assemblage of powerful wavetables molded to perfection with high end plugins by masterful audio engineers. Created for one of the most intuitive and refreshing VSTs in electronic music production, this sample pack will give your records a bold and driving flair. 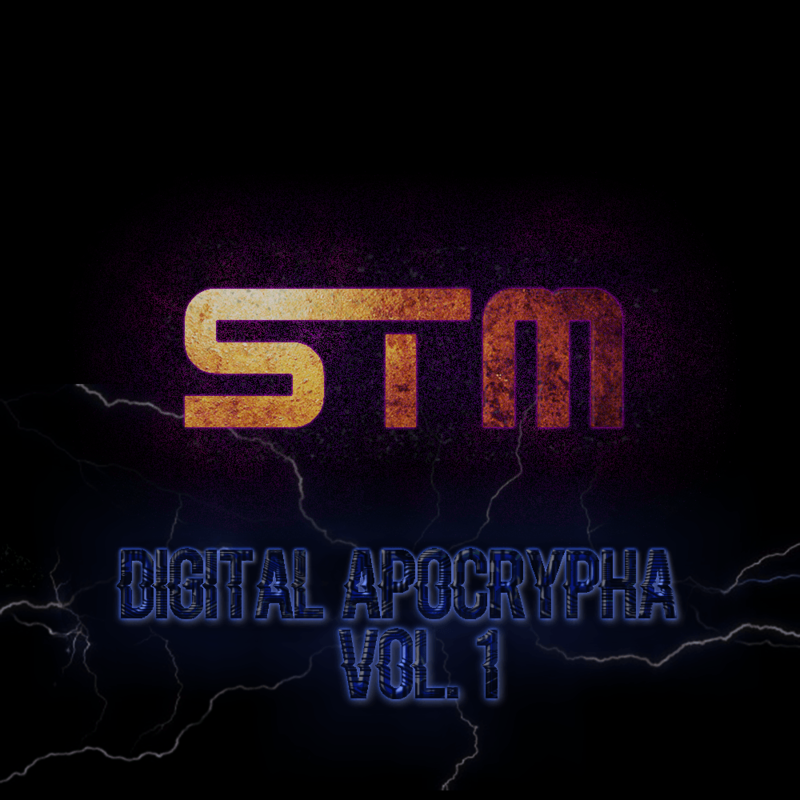 Step up your game with the sounds of Digital Apocrypha Vol. 1. -Bonus: Presets used to treat tables in proprietary and Ableton AU format.